FeelGood Fitness Grantham was recently refurbished to make room for an exciting functional training zone within an established gym space. 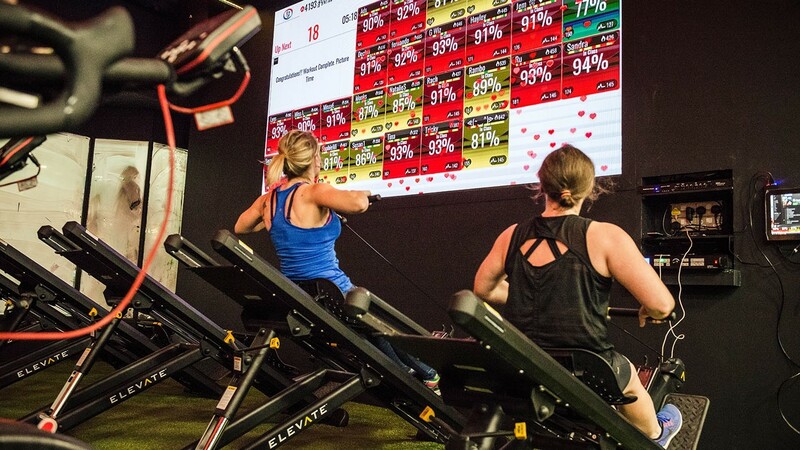 By partnering with Origin Fitness, owner Dave Wright was able to highlight the best in fitness equipment alongside the full capability of MyZone's heartrate software. 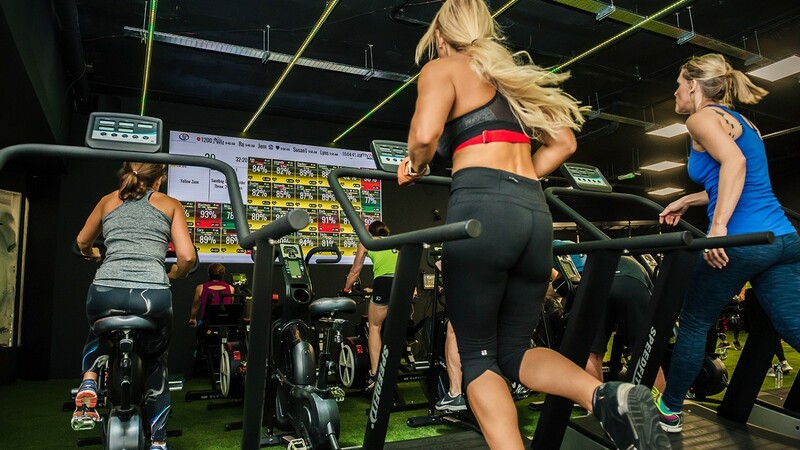 The result is a stunning and immersive zone that gets members excited to come back, session after session. 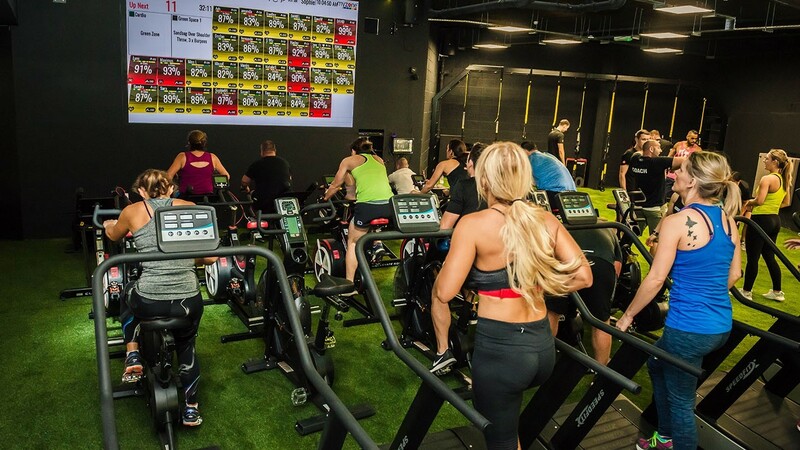 Our objective was to create a boutique offering within the FeelGood Fitness Grantham in a dedicated area really showcasing the Myzone software. 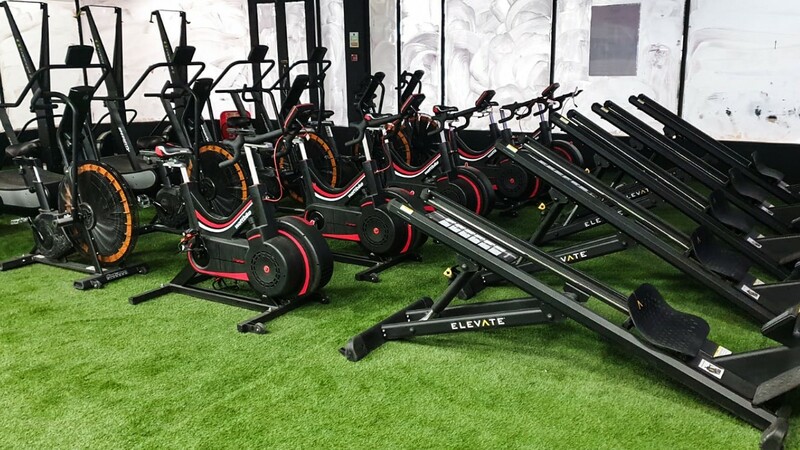 Dave worked closely with Origin Fitness account manager, James Denniston throughout the project. 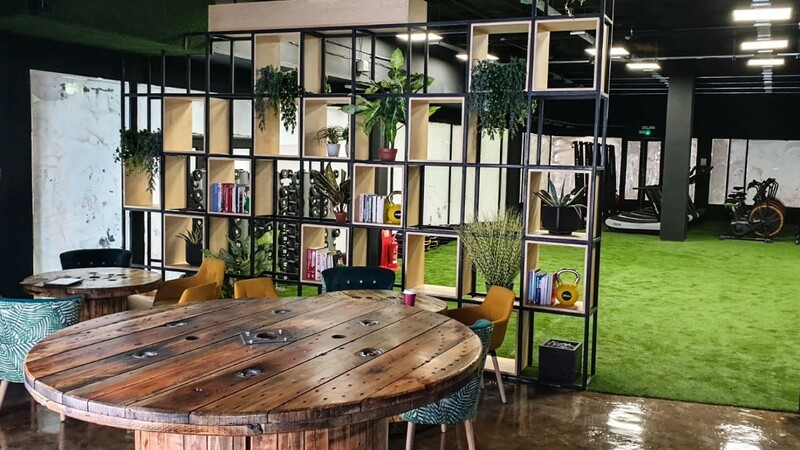 Together, they agreed on equipment and the design of the facility to maximise the impact of the Myzone software and its ability. Since we've opened members have absolutely loved it. From the grass turf to the design and the equipment. Members have loved the flow of the gym and the colour scheme. The most successful outcome has definitely been the open space and the Myzone integration. 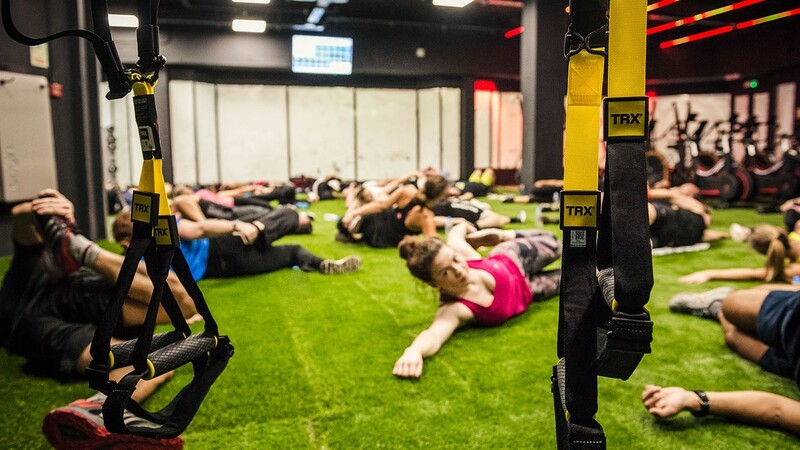 This space has taken FeelGood Fitness to a whole new level. 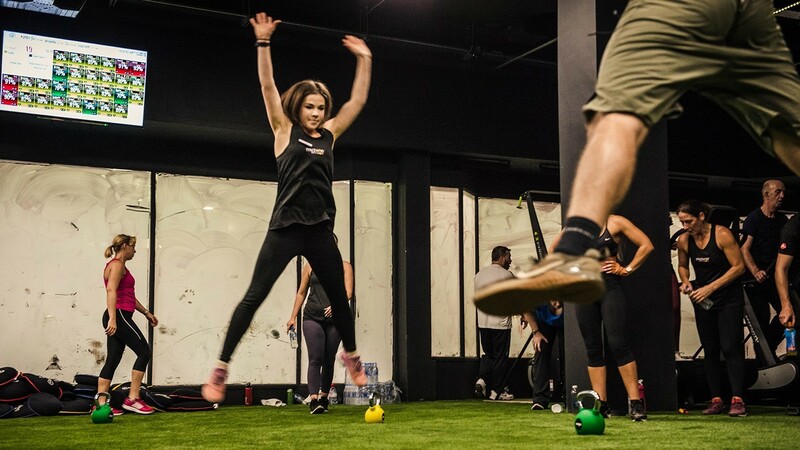 The team at Origin Fitness made the creation of this space a pleasant experience. They understand health clubs and are very helpful when choosing what equipment to buy. 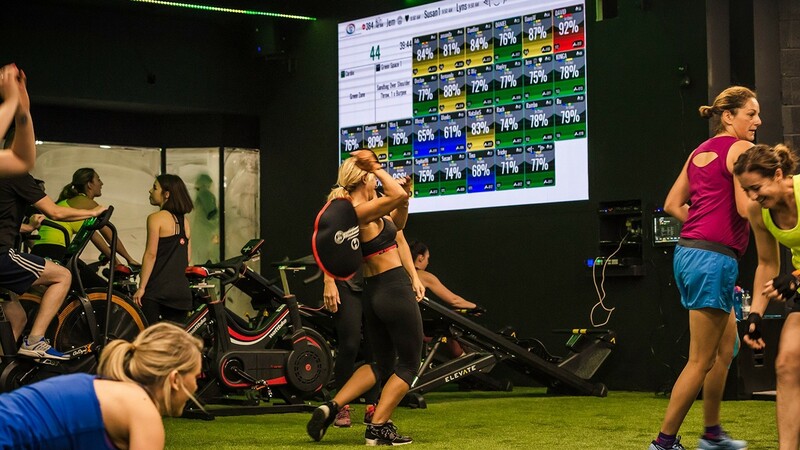 I would highly recommend any club to speak to Origin Fitness and visit their showroom. They let you see what a great set up can really look like.